Description: Murray Adaskin’s “Autumn Song” (with guest artist Tristan Lambert on bassoon) is the prelude to a performance by Barbara Ebbeson (mezzo-soprano) and Alison Nishihara (piano) of Schubert’s Winterreise Opus 89. 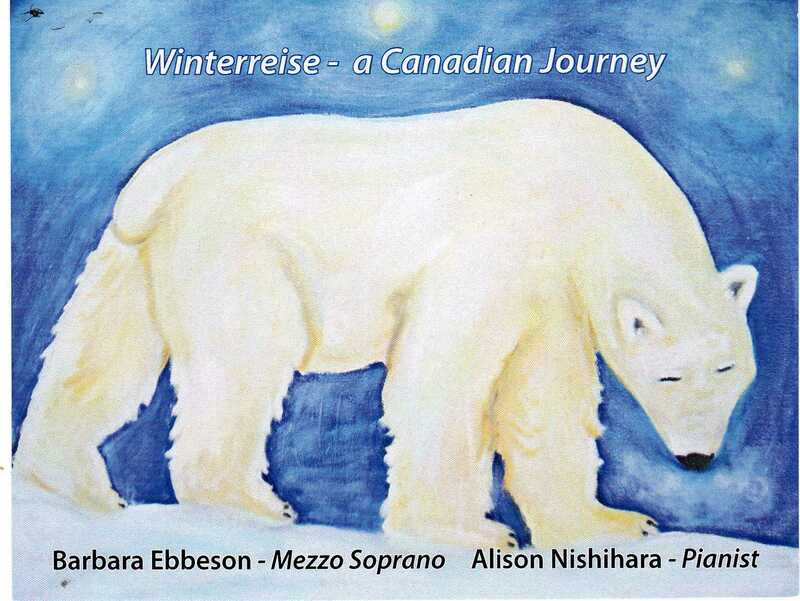 Tags: Alison Nishihara, Canadian, music, Winterreise. Bookmark the permalink. 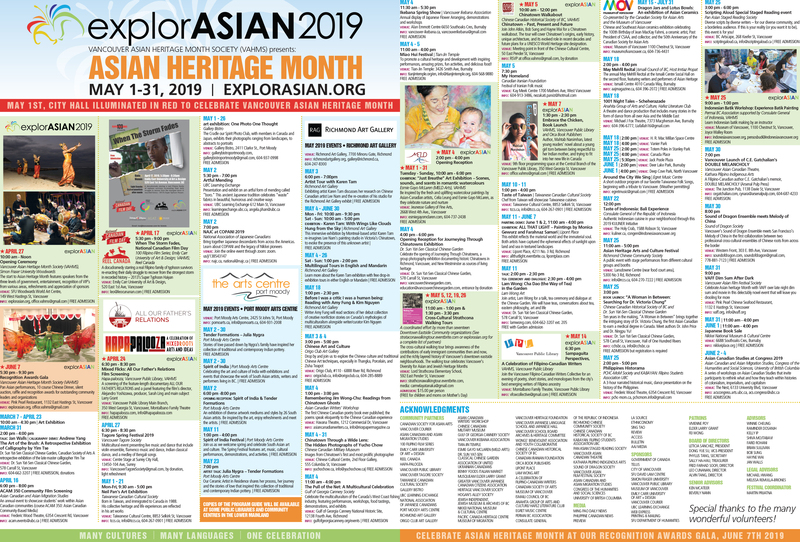 Previous post ← How to Rent the Museum of Vancouver!